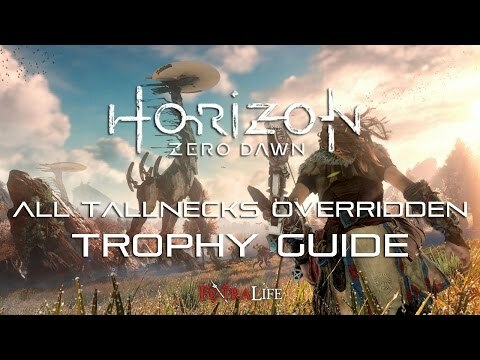 Tallneck is an Enemy machine in Horizon Zero Dawn. These tall creatures resemble lumbering dinosaurs like the Brontosaurus from prehistoric eras. 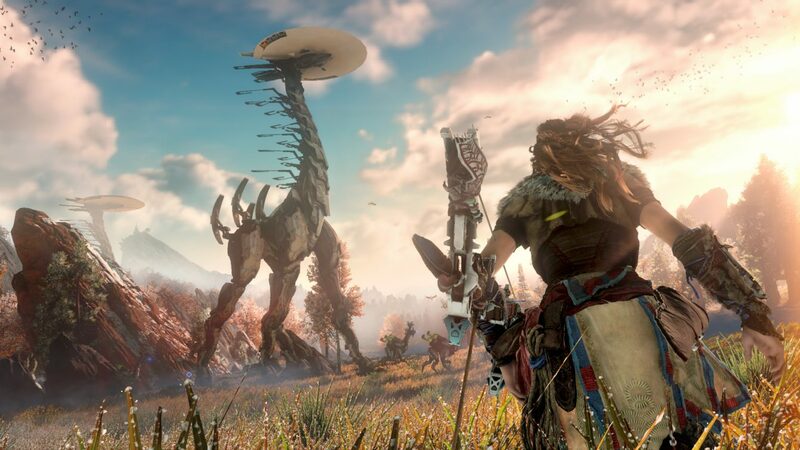 Aloy can use her Override skill to hack them and reveal information on the surrounding area, as well as send out a shockwave that stuns nearby machines. Their Override location is on the top of their saucer like head, so players must carefully scale these creatures in order to hack them.